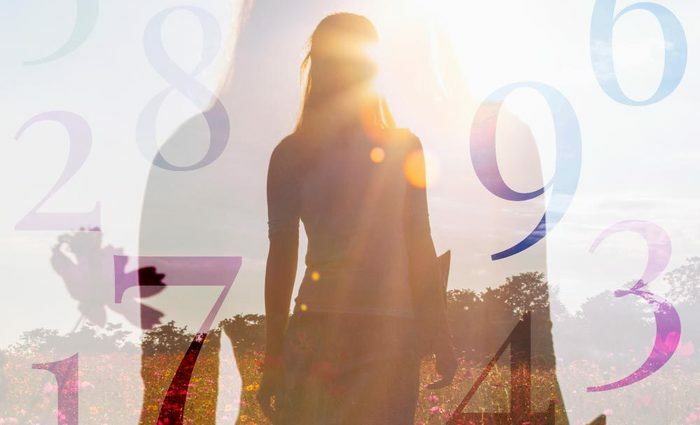 As you learn, grow and change throughout life, your Period cycles and Pinnacle cycles are with you. 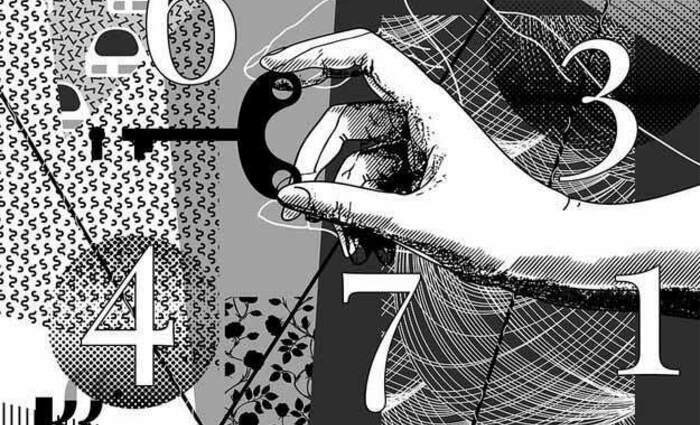 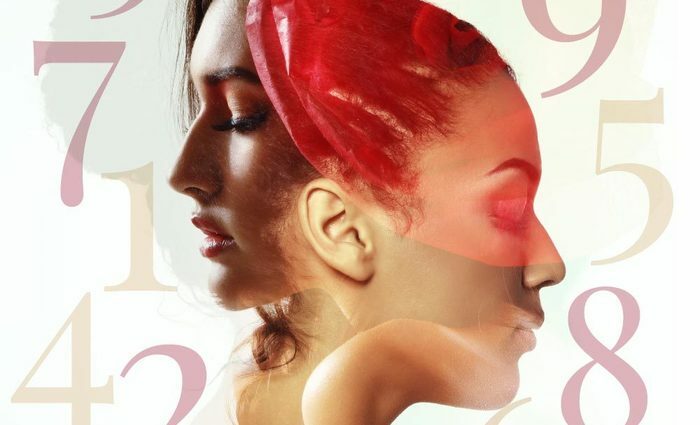 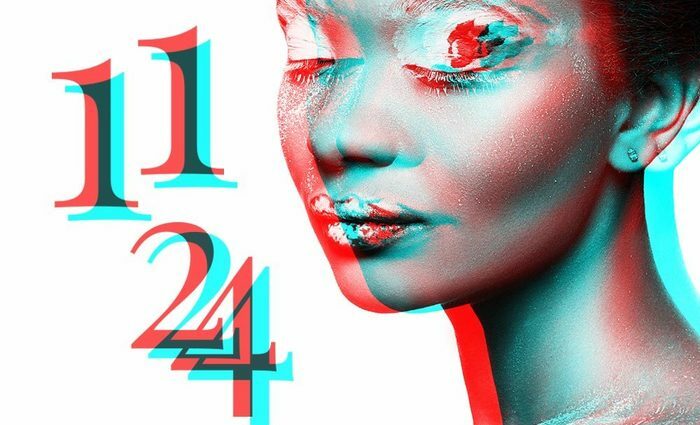 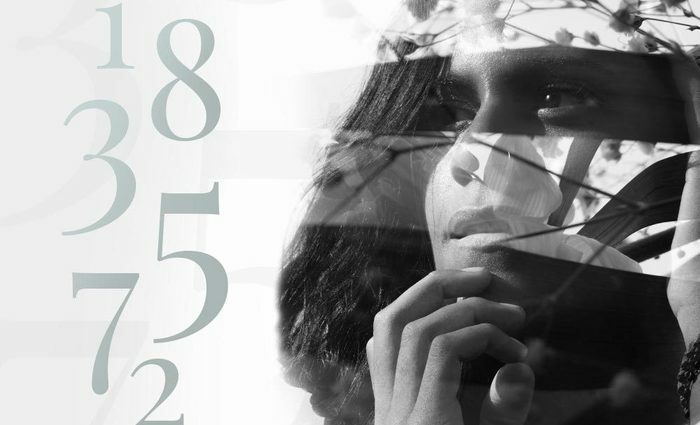 These long-term cycles of Numerology are unique to you, based on your personal birth date, and each span many years of your life. 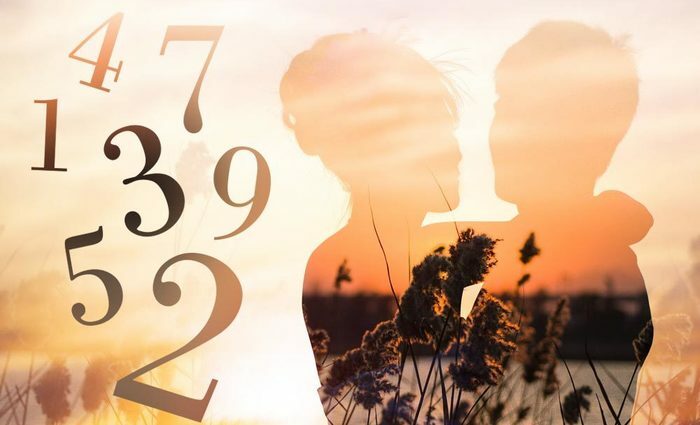 Your Period cycle numbers and Pinnacle cycle numbers work together to influence the type of lifestyle, challenges and opportunities you'll experience during each phase of your life.